This form is for Returning Students. For New Students please use this form. We are currently accepting applications for the 2018-19 school year. Please fill out ALL fields of this form. 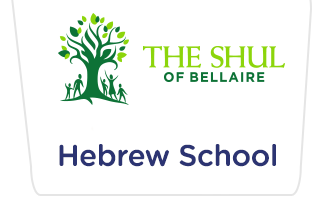 You can register online and mail your check: Please print this form and include it with your check payable to: The Shul of Bellaire . If you have any questions or concerns you'd like to discuss, please contact us. Tuition for the 2018/19 school year is $795 per Child. Credit Card Check (full amount or up to three post-dated checks of $265.00).